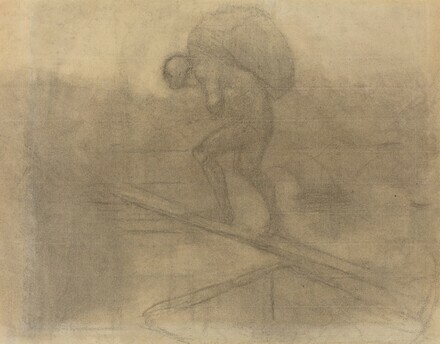 Daumier (1808-1879): Visions of Paris, Royal Academy of Arts, London, 2013-2014, no. 47, repro. Grasselli, Margaret Morgan, and Andrew Robison. Color, Line, Light: French Drawings, Watercolors, and Pastels from Delacroix to Signac. Exh. cat. Musée des impressionnismes Giverny and National Gallery of Art. Washington, 2012: 52, fig. 5.